This class requires Premier+2 Extra and up and is available for both Windows and MAC users. 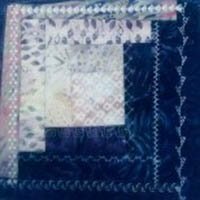 This class will be using a previously saved quilt block and the background wizard function. You will also see how you can add decorative stitching from a different machine.